“The Hispanic Hoodie Bandit” Strikes Again! 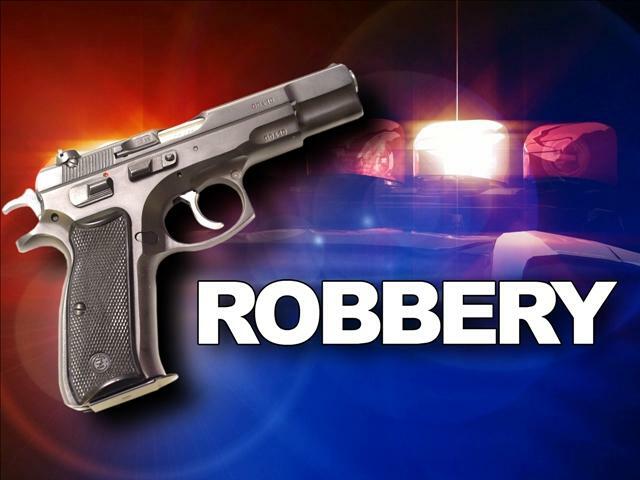 SAN DIEGO — A gas station clerk was robbed at gunpoint in the Bay Park neighborhood Wednesday night, San Diego police said. The holdup was reported about 9:35 p.m. at a Shell station on Clairemont Drive near Denver Street. The robber, described as a Latino man in his mid-30s, 5 feet 7 inches tall and weighing 200 pounds, wore a white hooded jacket, a black ski mask and blue jeans. He entered the store, pulled out a gun, demanded cash and left with an undisclosed sum, police said. Just got real, lobsters. This is my gas station… the one that I go to when I forget to load up on the cheap stuff at Costco. It’s down the street from my place in Bay Park. So… time to put on my crime dog hat. Well, looky what BP found… from a mere 18 days ago. MISSION BAY PARK — An Arco gas station in Bay Park was robbed at gunpoint shortly after 5 p.m. Sunday, San Diego police said. The robber — described by police as a Hispanic man in his 30s, 5 feet tall, medium build, wearing a gray and blue striped hooded sweatshirt — left the gas station on foot heading north on Morena Boulevard, Officer Dino Delimitros said. The station is on Morena Boulevard near Jellett Street. The robber pointed a handgun at the clerk and demanded money, Delimitros said. Officials did not disclose how much money was taken. Robbery detectives are currently investigating the incident. Ah-ha! Two different gas stations in the Bay Park area in one month? Well, well, well. You’re welcome San Diego Police Department, I just connected the dots for you to start looking for this serial gun toting thief. He is: THE HISPANIC HOODIE BANDIT. Chances are, I’m gonna have to solve this neighborhood crimes spree on my own. Time to get gangster gangsta on the Hispanic Hoodie Bandit. It’s only a matter time before somebody gets hurt when you’re running around pointing guns at people. I’ve had enough, I’ve got a family to protect… a community to protect! All I have to do is find this extremely rare breed of San Diego man described at the robbery. Shouldn’t be too tough… a short Mexican wearing a hoodie and jeans near the Clairemont area. This entry was posted in News and tagged Bay park, bay park robbery, robbery, robbery at gunpoint, San Diego, the hispanic hoodie bandit. Bookmark the permalink.